The Rothschild Giraffes are noted to be one of the unique wildlife Species on the planet earth and being the tallest land mammals, they remain a central point of interest for the wildlife safari lovers including those that undertake wildlife safari tours in Uganda. In Uganda, these remarkable species have been thriving in Murchison Falls National Park and the distant Kidepo Valley National Park thus found in only two parks out the ten that are found in this country. 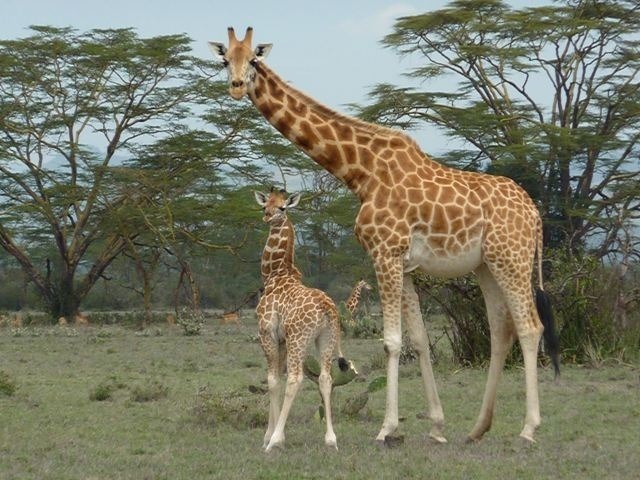 The plan to transfer twelve (12) giraffes consisting of four (4) males and eight females (8) to Lake Mburo National Park has been welcomed in good faith. It can be noted that one of the parks in the south western Uganda which is the country’s tourism hot spot had Rothschild giraffes. Lake Mburo its self has been featured less on the lists of what to encounter by travelers while planning their safaris to Uganda due to its limited attractions. The entire region of the south west have been capitalizing on the mountain gorillas which attract gorilla trekking safaris in Uganda along with a diverse wild game in Queen Elizabeth National Park including the tree climbing lions but the giraffe could not be traced in the area.